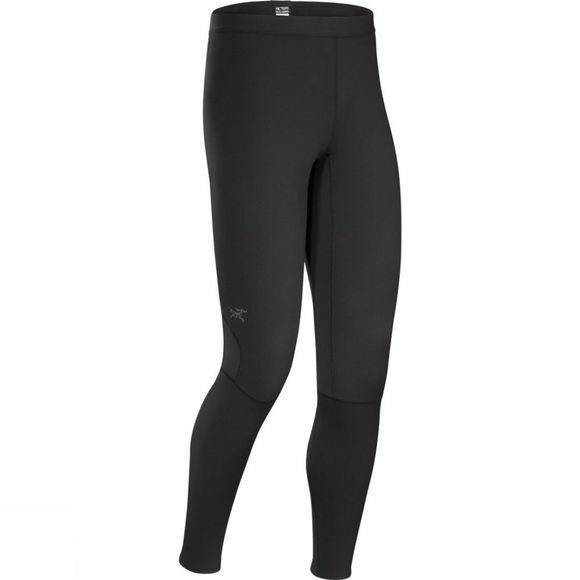 The Men's Phase AR Bottoms from Arc'teryx are a mid weight base layer that offer excellent comfort during high output activities in cooler temperatures. They feature a combination of Phasic AR and Phasic SL fabrics that have been mapped to ensure minimal bulk with excellent thermal regulation. The flatlock construction is comfortable next to your skin and layers easily with excess bulk while the DAO finish helps to keep the stench at bay, even after multiple days use.